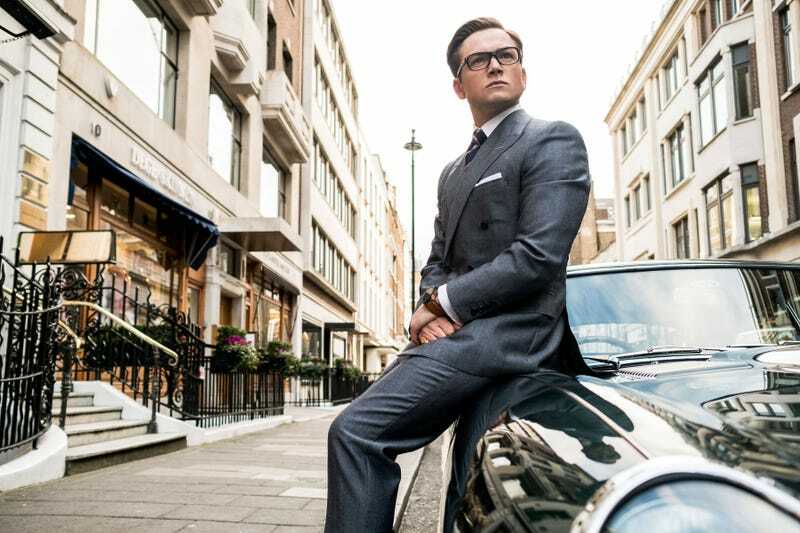 Now, Deadline reports that upcoming spy sequel Kingsman: The Golden Circle is being tinkered with in a similar way, with the Taron Egerton film being released in the 270 degree ScreenX format in a few select locations. The format—developed in South Korea, where it’s much more prevalent— is designed to create “a visually surround experience on three theater walls,” and sounds like it sort of tricks your peripheral vision into helping immerse you in the movie experience. It’s currently available in only three locations Stateside, in Los Angeles and Las Vegas; the rest of us will have to experience the film’s laser lassos and evil Julianne Moore cackles in regular old flat screen viewing.